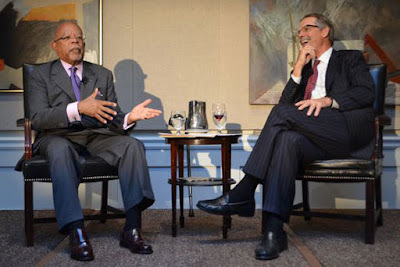 An enthusiastic and engaged crowd turned out last Tuesday, May 26, for a wide-ranging conversation between public intellectual Henry Louis Gates, Jr. and businessman and investor Glenn Hutchins at The Century Association in New York City. The program was a co-presentation by The Library of America and The Hutchins Center for African and African American Research at Harvard University. 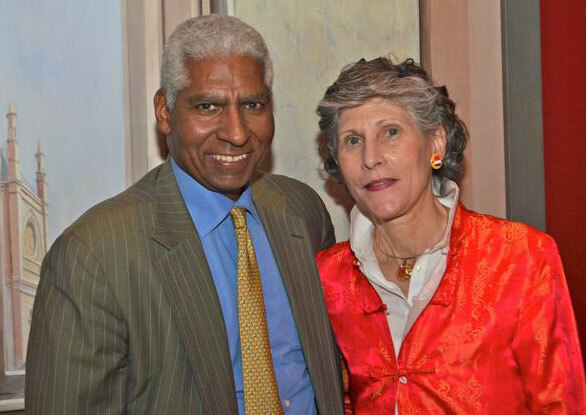 The editor of The Library of America's Frederick Douglass volume, co-editor of Slave Narratives, and a member of its Board of Directors since 1997, Gates is the Director of the Hutchins Center at Harvard University. 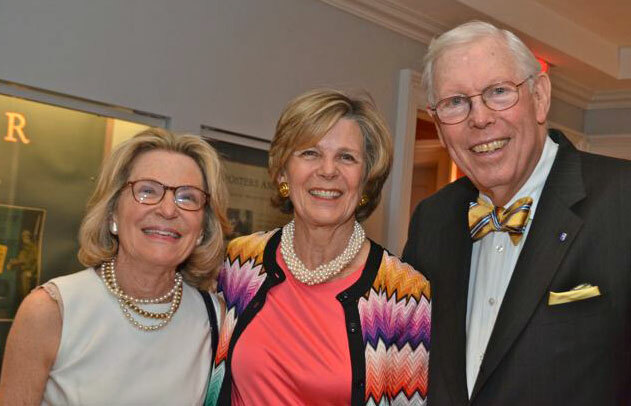 In his remarks Gates recounted the Center’s modest beginnings nearly a quarter-century ago and his subsequent collaborations with Hutchins, who supports the Center through his Hutchins Family Foundation. 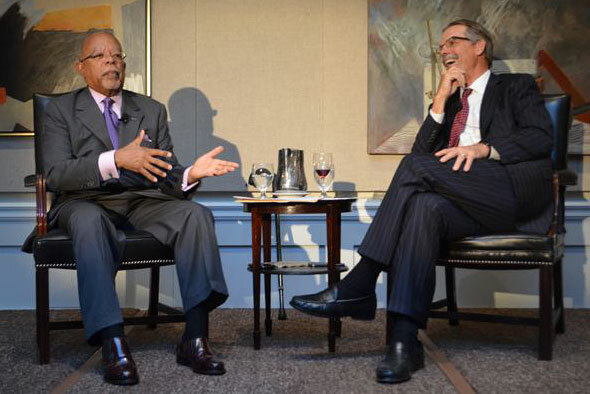 After Gates described his hope that the Center will expand from its base in the arts and social sciences into public policy, he and Hutchins led the audience through a spirited discussion of questions surrounding affirmative action and access to higher education, among other topics. 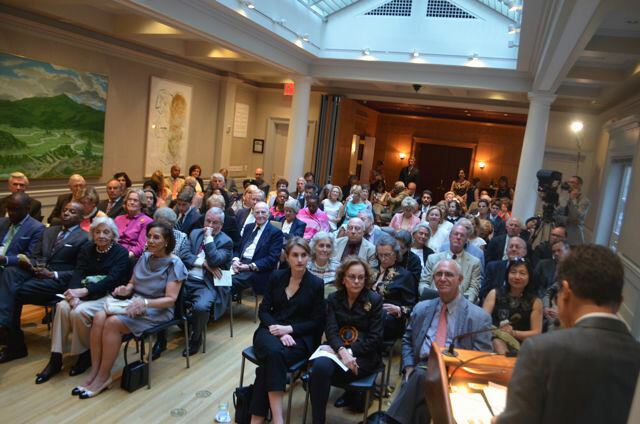 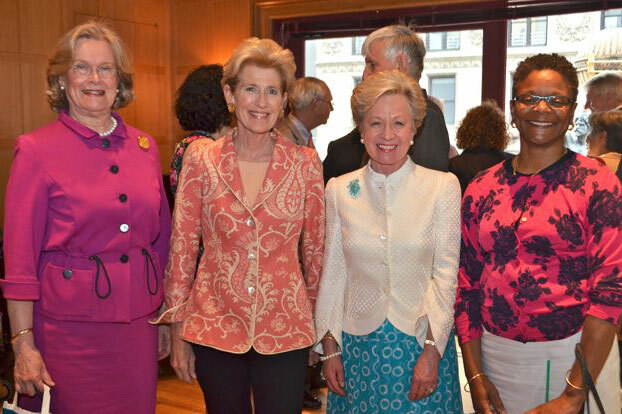 Watch this space for highlights and a complete video of the program, and in the meantime, enjoy the following photo gallery featuring Library of America friends and family who came out for a stimulating evening. All photos © Star Black. Library of America Trustee Henry Louis Gates, Jr.
in New York City on May 26, 2015. Board Chair-elect Elizabeth W. Smith. 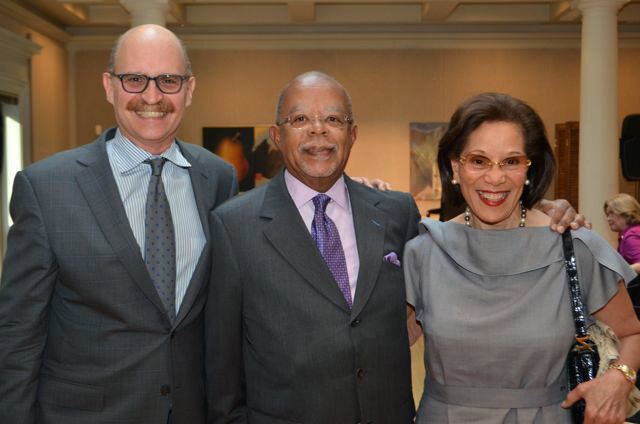 and Shahara Ahmad-Llewellyn (R) with Henry Louis Gates, Jr. (C). 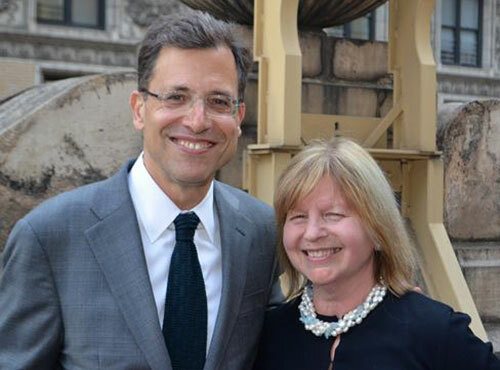 Library of America Fellows Andrea Stillman and William Buice. 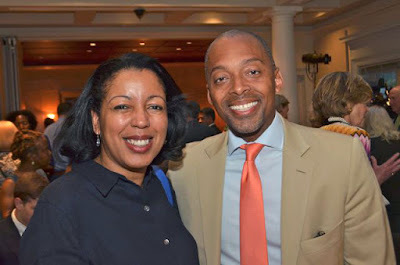 for Research in Black Culture. 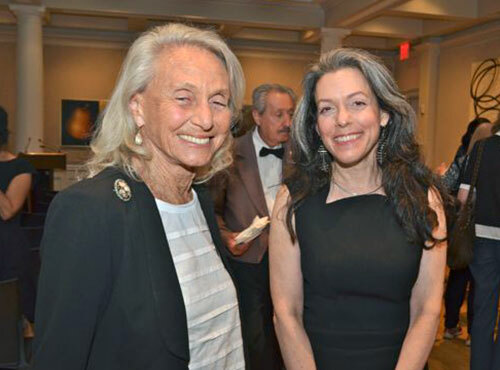 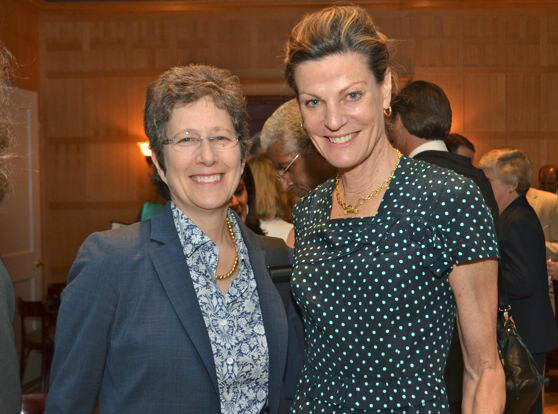 and Library of America Trustee Emme Deland. 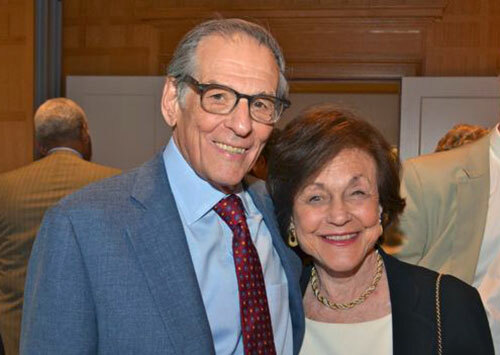 Authors Robert and Ina Caro. Max Rudin (lower R) introducing the program on May 26, 2015.